Under the label entitled 'The Pugilist' this wine hales from the highly adored Limecoast region of Australia. 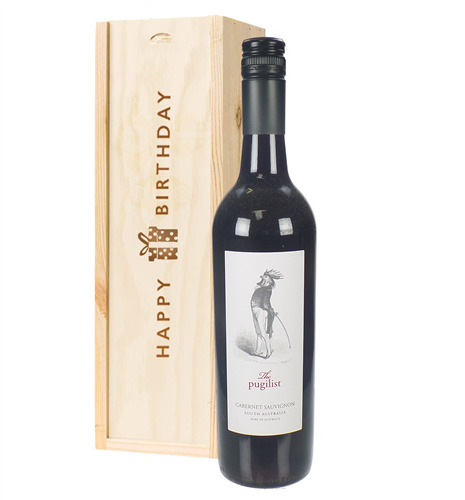 The wine has an elegant poise to its flavour, rugged yet strong this wine is the epitome of a great Cabernet Sauvignon wine. 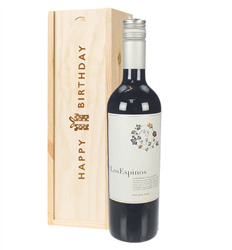 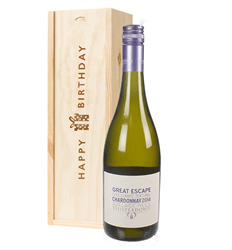 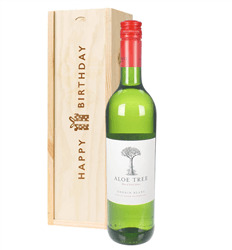 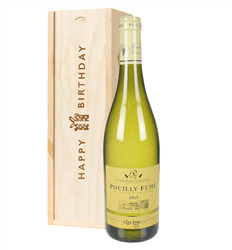 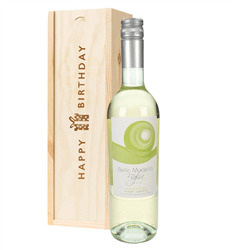 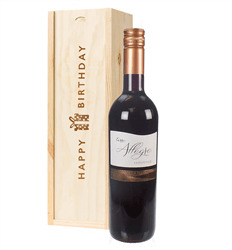 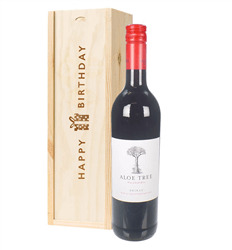 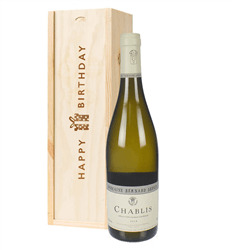 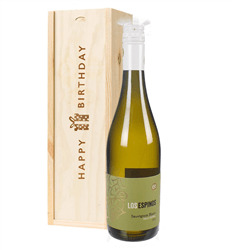 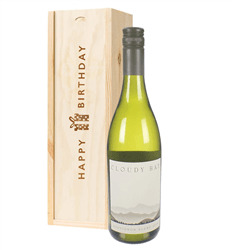 Presented as a birthday gift in one of our Happy Birthday wooden gift boxes.